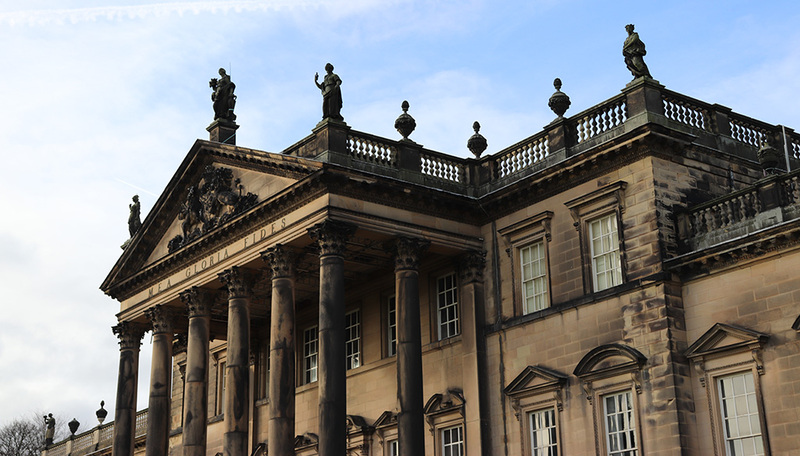 Woodhead Group has been selected by the Wentworth Woodhouse Preservation Trust (WWPT) to carry out the repair, restoration and replacement of the building’s 16,000+ square foot roof, as part of its 25-year Masterplan. 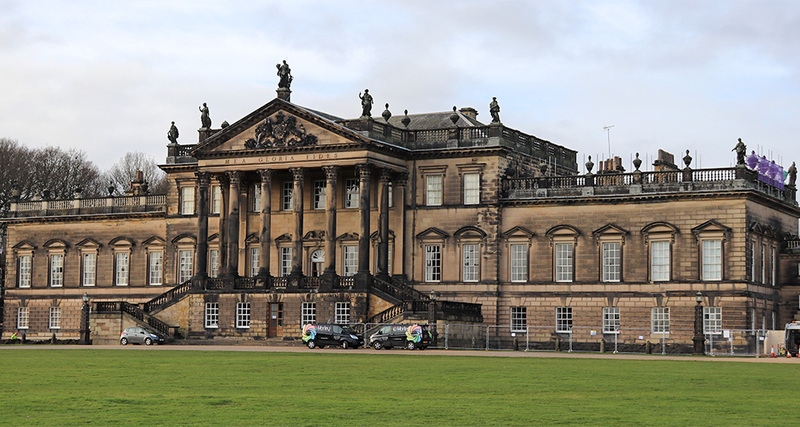 Wentworth Woodhouse, once home to the Fitzwilliam family, is one of England’s greatest historic structures, a mighty work of architecture and for 300 years both a political power-house and the hub of social and economic life across a swathe of South Yorkshire. The WWPT was established in 2014 to secure the future of the building and its grounds for the benefit of the nation. Chancellor Philip Hammond awarded a grant of £7.6 million to WWPT in autumn 2016, which is being managed by Historic England. Giles Proctor, Historic England’s Heritage At Risk Architect, said: “Most of the vast east front will be repaired, securing this great house for future generations to enjoy”. In October 2018 the Trust revealed their visionary Masterplan. Woodhead’s work to the roof is being facilitated by a huge £1.1million scaffold system, covering the exterior of the dramatic façade of the building. A canopy covering the roof will protect the building, enabling the works to be carried out. A very accessible project, the scaffolding includes fully accessible public walkways, where managed tours can be taken around the works safely, to view progress and help to understand the significance of this impressive Grade I listed building. Woodhead’s work on the project will also include some remedial repairs and conservation to the interiors, including the east front and oak staircase, the eastern portion of the block containing the Long Gallery, the south-east pavilion, north-east pavilion, the portico floor and the east front lamp standards. 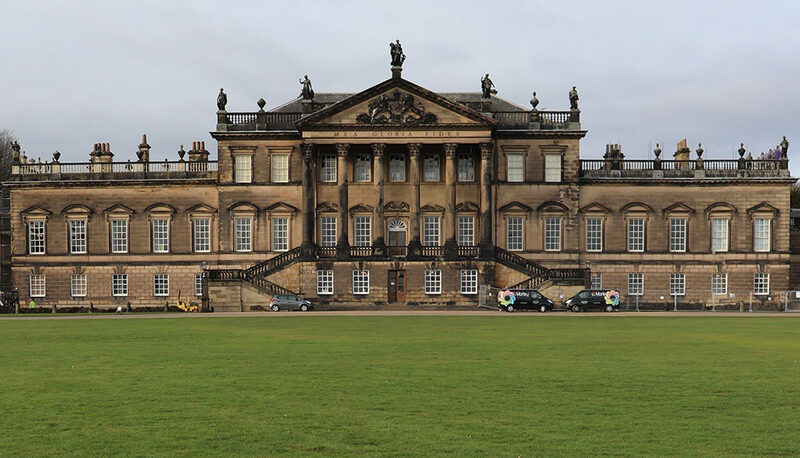 For further information on the Wentworth Woodhouse Masterplan and the overall house and grounds itself, click here to visit the website.